Beautiful 2 story home in Vista Ridge. 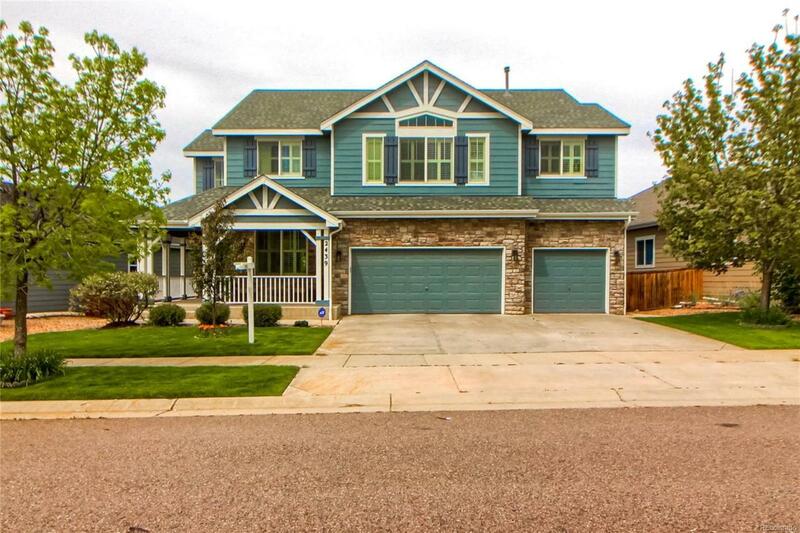 This property features 4 bed, 4 bath, 3 car garage, main level office/study, over 3200 finished sqft, walk out basement. Kitchen features, SS appliances, new quartz counter tops, woods floors with an open floor plan. Master bedroom features a 5-piece bath with jetted tub and a walk-in closet. Main entry features a 2-story open space, pre-wired surround sound and plenty of nature light. Custom cabinets in the garage. This home is a must see and wont last long.